Enjoy maintenance free living in this home featuring a bright eat in kitchen, wonderful open dining area and living room with vaulted ceiling and fireplace. Sliding doors lead from the living room to the deck providing a peaceful retreat to enjoy your morning coffee as you overlook mature landscaping and woodlands. A staircase leads to a spacious bonus loft with additional storage, an ideal space for a home office, artist's studio or room to accommodate guests. The master bedroom features sliders to the rear balcony, en-suite bath and separate laundry room. Enjoy access to the community pool, community center, tennis court and playground. 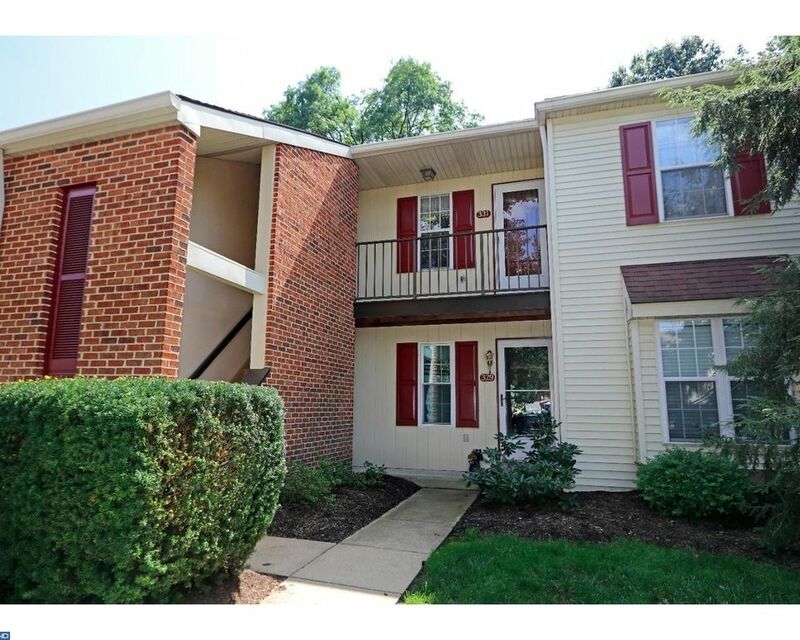 The home is conveniently located just minutes to downtown Phoenixville and major commuting routes.